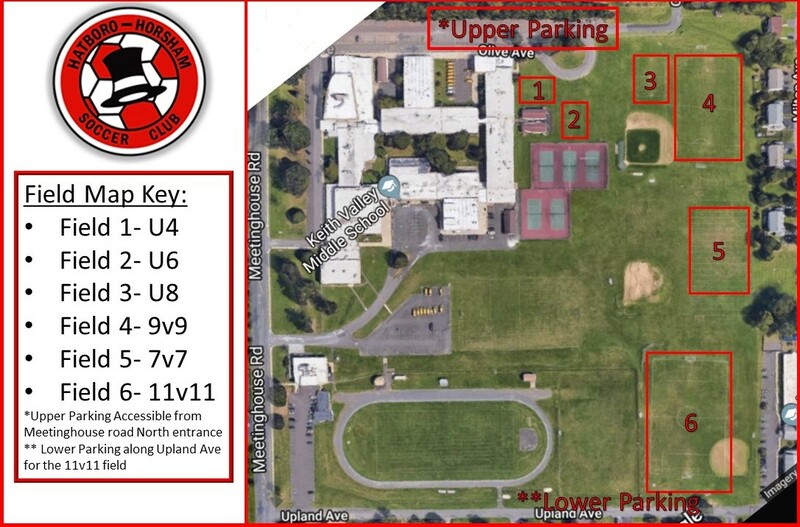 Established In 1977, Hatboro-Horsham Soccer Club (HHSC) aims to provide a safe, fun environment for children and parents to enjoy the game of soccer. Players welcome from all communities... there are no geographic restrictions in soccer! We are proud members of the Eastern Pennsylvania Youth Soccer Association (EPYSA) and Inter-County Soccer League.